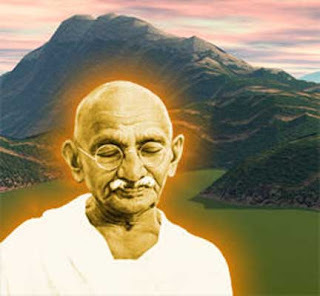 When asked what he thought of Western civilisation, Gandhiji replied: "I think it would be a good idea." The Matatma had a comedian's sense of the absurd. What a great, memorable way of putting it.